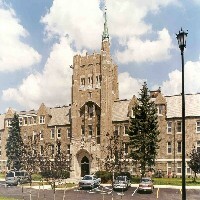 The CRS Companies and Whitney Capital Company acquired the development rights to the historic St. Mary's of the Angels Motherhouse. This property is set within an 80 acre state park in the heart of the Town of Amherst, New York. 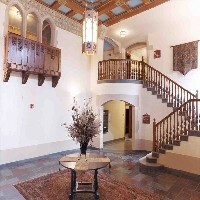 The CRS Companies and Whitney Capital redeveloped the facility into a 102-unit, affordable senior housing community. 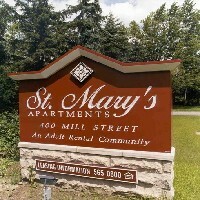 The completed project provides independent seniors with quality housing at affordable (below market) rental rates. 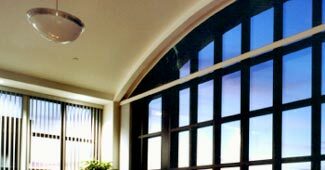 It was financed using tax credits and bonds issued through the New York State Housing Finance Agency and historic tax credits obtained as a result of the developers getting the property placed on the National Register of Historic Places. 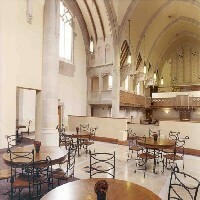 Construction began in May 2003, with occupancy in February 2004. 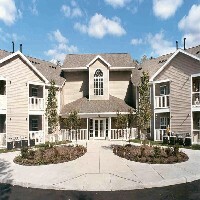 The CRS Companies co-developed this 105-unit, affordable senior housing community with Whitney Capital Company. 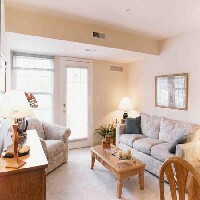 This property is designed to provide independent seniors with quality housing at affordable (below market) rental rates. 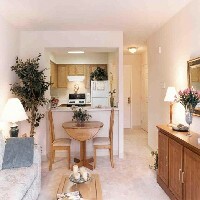 It was financed using tax credits and bonds issued through the New York State Housing Finance Agency. 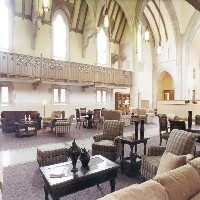 Construction was completed in May, 2001, and full occupancy occurred by December 31, 2001. 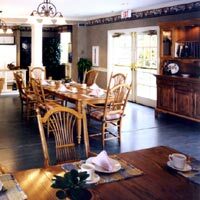 Construction began in May, 1997 on a three-story, design-build/expansion and renovation, wood-framed, 72-unit assisted living facility in Norton, Massachusetts. The complex was completed in June, 1998. 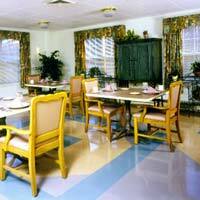 Construction began in June, 1998 on this nursing home renovation expansion and addition in Norton, Massachusetts. 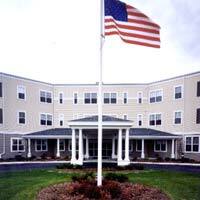 The project consists of a 30-bed, 10,000 square foot addition, and a renovation of the existing 98-bed facility. 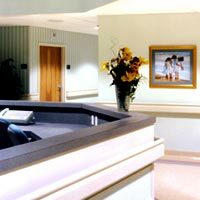 The facility remained occupied throughout the construction. 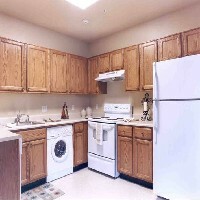 All three-occupant rooms were upgraded to two-occupant rooms with new bathrooms. Total capacity of the facility including the new addition is now 108 beds. 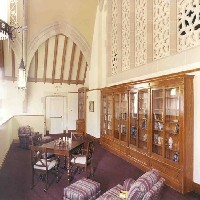 Construction was complete in June, 1999.